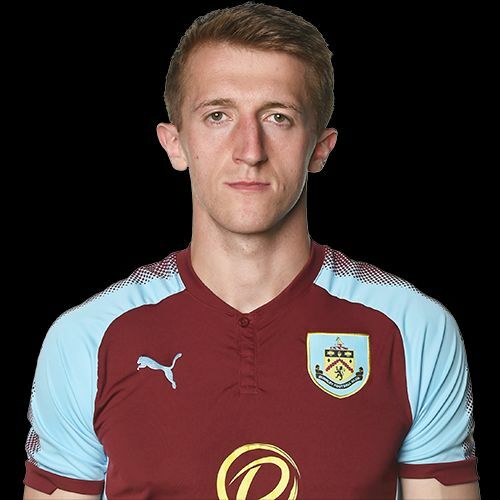 One of the moves involving Burnley players on transfer deadline day last summer was central defender Tom Anderson moving to Port Vale on a season long loan, a loan that was interrupted earlier this week when he was recalled by Burnley. It brought to an end an eighth loan for Anderson, the first of which was to Barrow in the first half of the 2012/13 season. He subsequently spent time with Hyde, Halifax, Lincoln, Carlisle and Chesterfield twice before the Port Vale move. Today, two days on from the recall, he’s moved to Doncaster Rovers for the remainder of the season and joins a club currently just below half way in League One. Anderson, now 24, was the captain of our youth team that reached the semi-finals of the FA Youth Cup in 2012 but missed out on those games due to illness. In the following season, on his return from Barrow, he made the first team squad for the first time when he was named as a substitute for the game at Millwall which we won 2-0 with Sam Vokes and Danny Ings both scoring in a game for the first time. He’s been on the bench on a few occasions since but hasn’t made a first team debut for Burnley but he has taken his total of league appearances, from League One to the National League, over 100 during his most recent loan at Vale Park. Now he has the opportunity to make a mark at Doncaster who are establishing themselves in the league having won promotion from League Two last season.